This proposal adds a new opcode that can be used to call another contract (or itself) while disallowing any modifications to the state during the call. This allows contracts to make calls that are clearly non-state-changing, reassuring developers and reviewers that re-entrancy bugs or other problems cannot possibly arise from that particular call; it is a pure function that returns an output and does nothing else. Interested in getting more involved with ETC? We’re focused on accelerating the development of Ethereum Classic and need your help! Reach out to us to see how you can get more involved today! 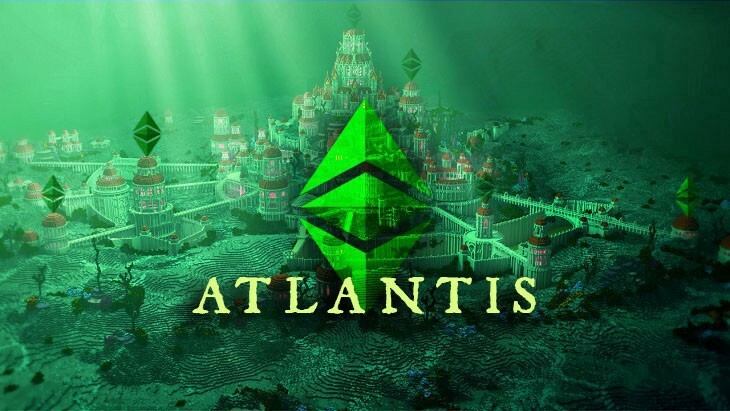 Going to Atlantis: Ethereum Classic (ETC) ECIP-1054 Hard Fork was originally published in Hacker Noon on Medium, where people are continuing the conversation by highlighting and responding to this story.